Sawar Marble is named after the place of Sawar which is situated in Rajasthan. 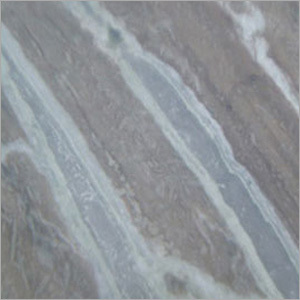 This type of marble is accessible in different shade options with various lining patterns. As the perfect combination of cost effectiveness and quality, this marble is preferred by architects and building developers. Available in slab and tile forms, this specific marble is used to construct floor and wall cladding of residential as well as commercial buildings. It is considered better than other marble variants due to its long lasting color as well as polishing quality. Moreover, its surface remains free from pin holes for longer period. We are counted as a prestigious exporter and supplier of superior quality Sawar Marble. 86" x 24" & 86" x 26"
12" x 12 ", 12" x 24", 16" x 16" & 18" x 18"
12" x 12" x 3/8" & 12" x 24" x 1/2"